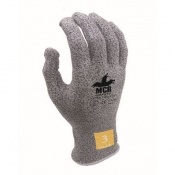 With a nitrile coated palm for added grip and an elasticated wrist for comfort and fit, the Flexitog Nitrile Palm Coated General Handling Gloves FG105 promise to keep hands warm in cold environments such as in a warehouse or cold store. 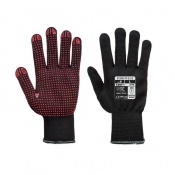 The dual layered design ensures a safe and secure fit, while the special nitrile coating allows moisture to move away from the palm ensuring breathability and comfort. 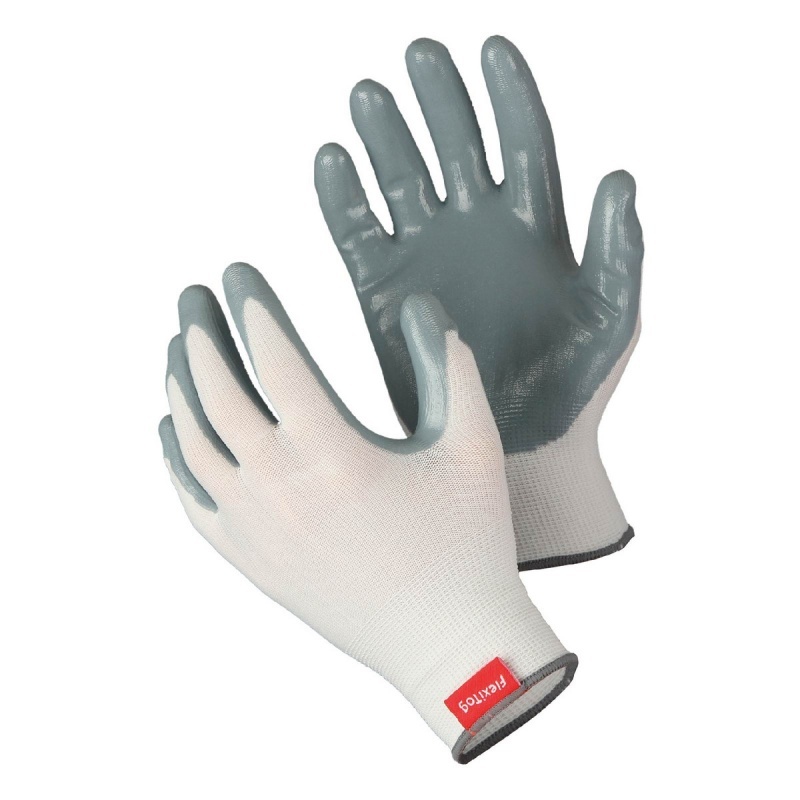 The Flexitog Nitrile Palm Coated Handling Gloves FG105 offer exceptional performance in cold general handling applications, because they use a nitrile palm coating to offer enhanced grip. Furthermore their low lint design ensures that products are not left with fibre particle contamination, ideal for use with food. 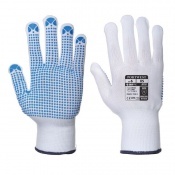 The Flexitog General Handling Gloves are available in five sizes that should be suitable for most users due to the flexible nature of the construction. To find your perfect pair, please measure the circumference of your palm and match the results to the table below.